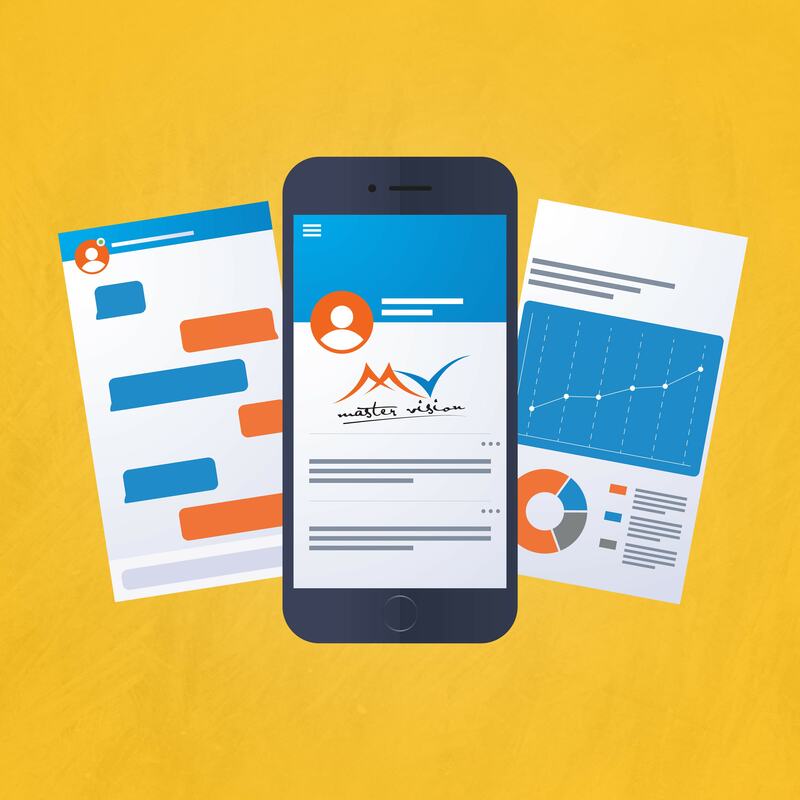 Continuing in presenting all the success forms in programming field, Master Vision Integrated Solutions provides its customers with the service of mobile application. Mobile application is a software application designed to run on smart phones, tablet computers and other mobile devices, which are available through application distribution platforms, which are typically operated by the owner of the mobile operating system, such as the Apple App Store, Google Play, Windows Phone Store and BlackBerry App World. Master Vision has begun to go on this field in line with the development of Web applications, as well as to facilitate our customers to use our applications and let our applications to get to the largest number of users. Remember, Master Vision Integrated Solutions not only service provider, but also success partner.